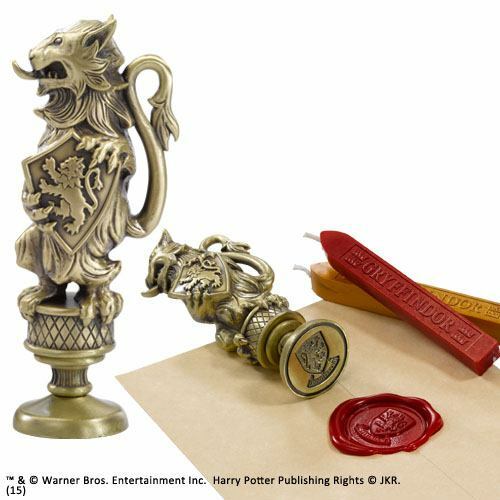 From the film series ´Harry Potter´ comes this cool diecast Wax Stamp with 2 coloured wax sticks! It measures approx. 10 cm and comes in a four colour box.